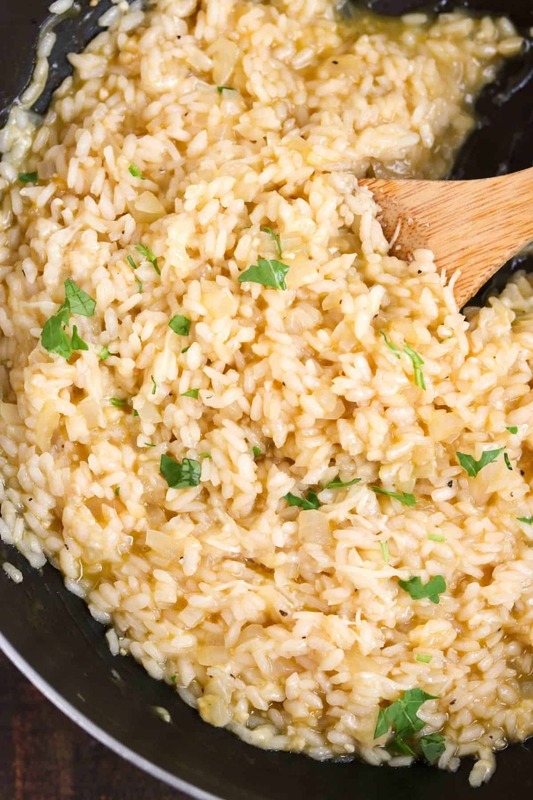 Risotto in 17-25 minutes?! I’m in! 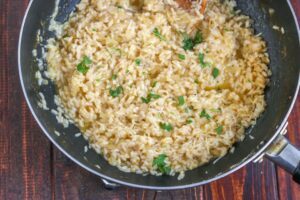 This Garlic Parmesan Risotto Recipe may be the star of the show we call “dinner” in this easy side – it’s sure to please the whole family! 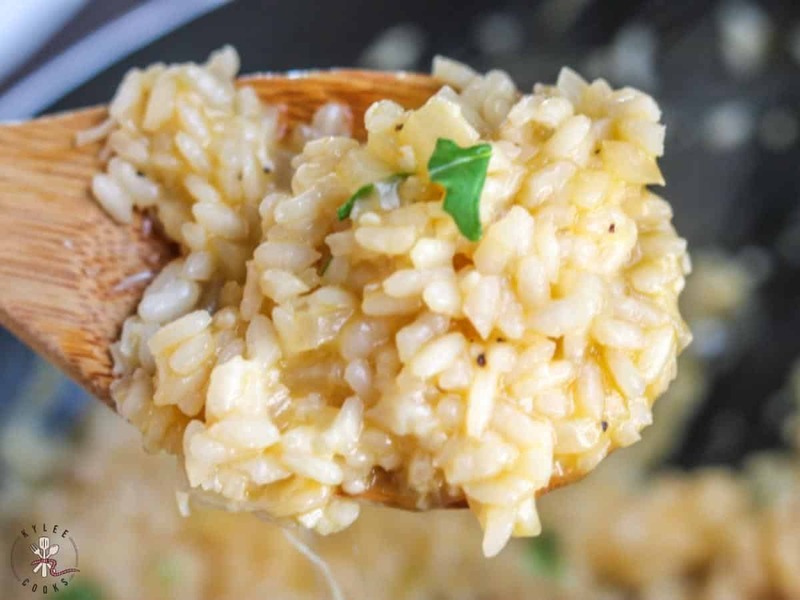 One of the most common ways of cooking rice in Italy, it’s a Northern Italian rice dish cooked with stock/broth, stirring regularly until it reaches a creamy consistency. The stock can be vegetarian, seafood or meat (typically chicken) , and usually contains butter, onion, white wine, and parmesan cheese. It’s also one of the most delicious things on the planet! NO! People regularly say to me that risotto is too hard, or too time-consuming and complicated – but see the ingredients below in a picture! It’s just olive oil, butter, onion, garlic, wine, arborio rice, stock, and cheese (and parsley if you want). BUT – I’m not going to lie to you. This creamy risotto is hands on. You do have to stand there and stir, and add liquid, and stir, and monitor. However, this isn’t a 40 minute kind of deal, it’s 17-25 minutes, I promise. AND you can still multitask and cook your protein or other sides while you do this. Really you can. It’s totally worth it, because, hi there – yummy carb side that is not pasta (we’re pasta’d out a little bit at our house – kids love it, but we’re over it for right now). 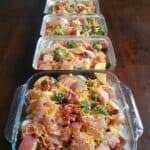 I love to make this during the week, but I REALLY love to make it for a weekend lunch. A little salad, a little chicken – and a pan of risotto, and we’re in business!! Begin by heating your stock and keeping it warm. Add butter and oil to a large skillet over medium heat (I actually use a wok for risotto!). Add the onions and cook until just tender, then add the garlic. Cook 1 minute longer. Add the rice and toss to coat, (making sure oil gets onto every grain of rice if you can). Add 1 ladle full of the stock and stir until it absorbs. 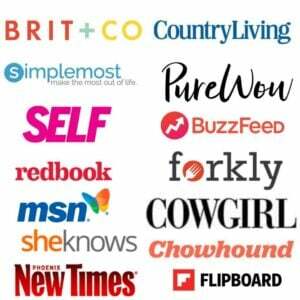 Repeat this until you have used almost all of the stock- it should take about 17-25 minutes. When you add the last ladle of broth, also add the parsley, but only let the broth absorb halfway and then add your cheese. 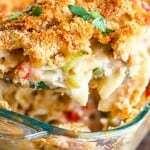 Let it absorb until it is creamy and thick, but not soupy. Serve, adding extra parmesan if desired. 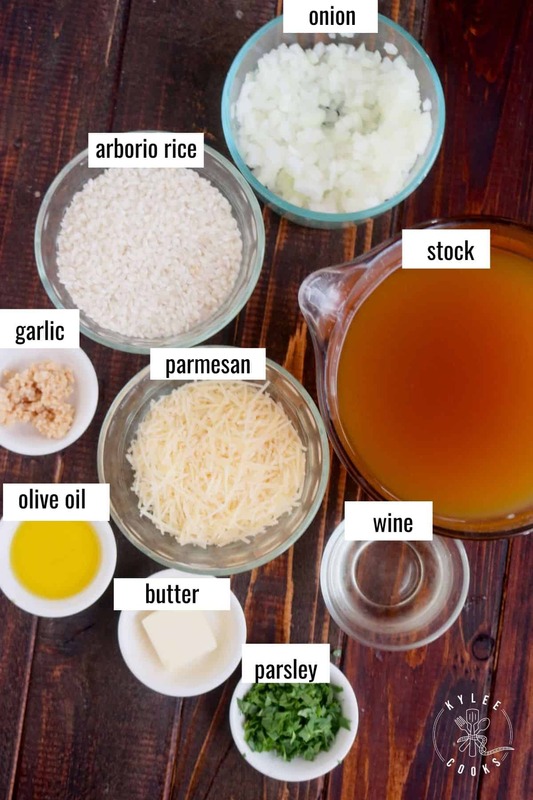 What to serve with this Garlic Parmesan Risotto? 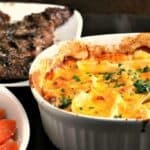 We totally scarfed the entire pan of this with some Blue Cheese Topped Pork Chops the other night. What you see on the plate is about 1/4 of the recipe. What you don’t see is my husband grabbing a spoon to get every last grain from the pan before doing the dishes. I’m just keeping it real here. 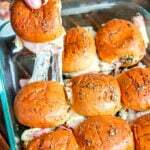 Garlic – freshly mince your garlic! 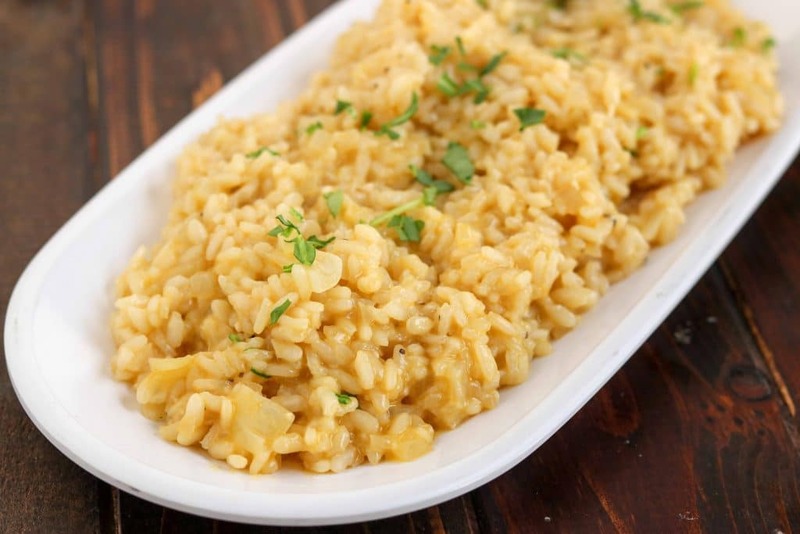 Garlic is a key flavor in this risotto recipe! Butter – salted. Don’t skip this! 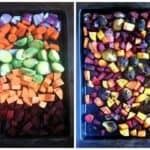 Vegetable stock – make your own vegetable stock or buy it. Or sub chicken stock! Dry white wine – Choose a wine you enjoy drinking. I prefer a sauvignon blanc, but chardonnay also works well. You can just use extra stock if you prefer! 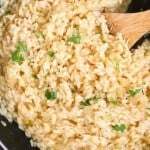 Arborio rice – this is important, arborio rice has a high starch content, making it perfect for risotto as it helps blend the flavors and get that creamy consistency. Other long grain white rice will work, but won’t be as creamy. Definitely worth seeking out! Parmesan – shred your own!! Pre-shredded just doesn’t taste as good or melt the same way! Parsley – totally optional, but I think it adds a great touch of color. Use a white wine you like to drink (avoid products labeled “cooking wine” like the plague. Basically, if you don’t like the wine you use your cooking, you won’t like the end product! Ha!! 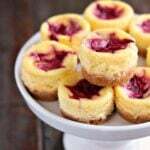 I usually make a double batch, but 1 batch doesn’t leave me with much left over!! This creamy garlic parmesan risotto reheats beautifully, so you can pack it to take to work for lunch, or reheat it for a quick side with another meal later in the week. I HAVE frozen it before, but it is best eaten within a few days right out of the fridge. Want more risotto? Of course you do! PIN IT TO YOUR SIDES, VEGETARIAN OR ROMANTIC MEAL BOARDS!! Risotto in 17-25 minutes?! I’m in! 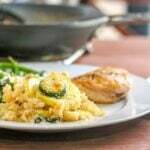 Garlic Parmesan Risotto may be the star of the show we call “dinner” in this easy side – it’s sure to please the whole family! Repeat this until you have used almost all of the stock - it should take about 17-25 minutes. When you add the last ladle of stock, also add the parsley, but only let the stock absorb halfway and then add your cheese. Use a white wine you like to drink (avoid products labeled "cooking wine" like the plague. Basically, if you don't like the wine you use your cooking, you won't like the end product! 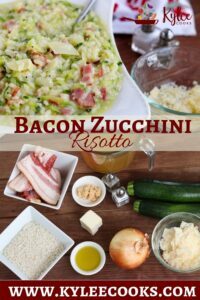 I also never have leftover risotto and double this recipe! 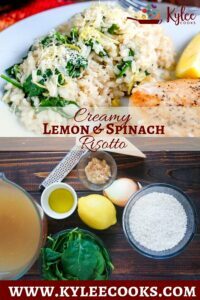 This risotto looks and sounds delicious! 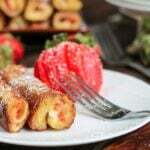 I don’t mind hands-on dishes when the final product is delicious like this! Totally making this risotto for my family. I know they will love it! 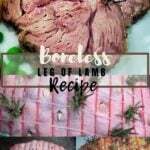 I always find recipes on blogs but never comment on them, but this was an exception. 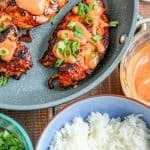 This was spot on with the ingredients and it came out SO delicious!!!! I’m Italian and it’s the first time I’ve made a risotto (I know, shame on me) and it was just perfect. I can’t believe how good it was. I also had fun making it. Thank you very much!! Will pin this.